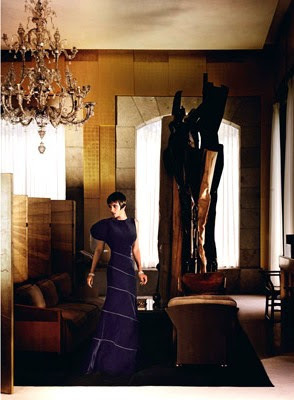 As Candy Pratts Price so succinctly said it in The September Issue, "September is the January in fashion." September is the when all the magic happens and the guidebook for the entire season is the September issue of Vogue. 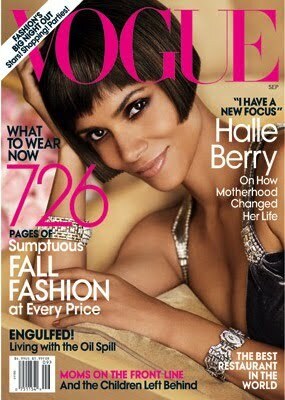 Halle Berry is the lucky cover girl and she and the interiors of her shoot by Mario Testino look amazing. I can't wait to get a copy in my hot little hands!